La Bella Donna is a revolutionary, pioneering concept in cosmetics: Minerals that behave like makeup. It is a complete collection of mineral-based formulas that are actually healthy for the skin. Not all minerals are created equal. La Bella Donna’s minerals contain only pure minerals from rock that give benefits to the skin that you cannot get from other products. La Bella Donnas mineral have a light refractive quality (because they are just minerals from rock) which immediately reduce the appearance of fine lines and wrinkles on the skin. La Bella Donna Loose Minerals provide a natural alternative to chemical makeup in order to insure the health of the skin as well as the body. Our skin is our largest breathing organ and everything we put on it is filtered through the liver just like the food that we eat. We do not want to absorb chemicals into our bodies. La Bella Donna Minerals can be worn by people with immune deficiency diseases. La Bella Donna truly bridges the gap between wellness and sophisticated beauty. It is our passion to provide and maintain the highest quality ingredients to promote healthy skin. Our private special event space can provide room for you and your closest friends for bridal parties, bachelorette parties or birthdays! 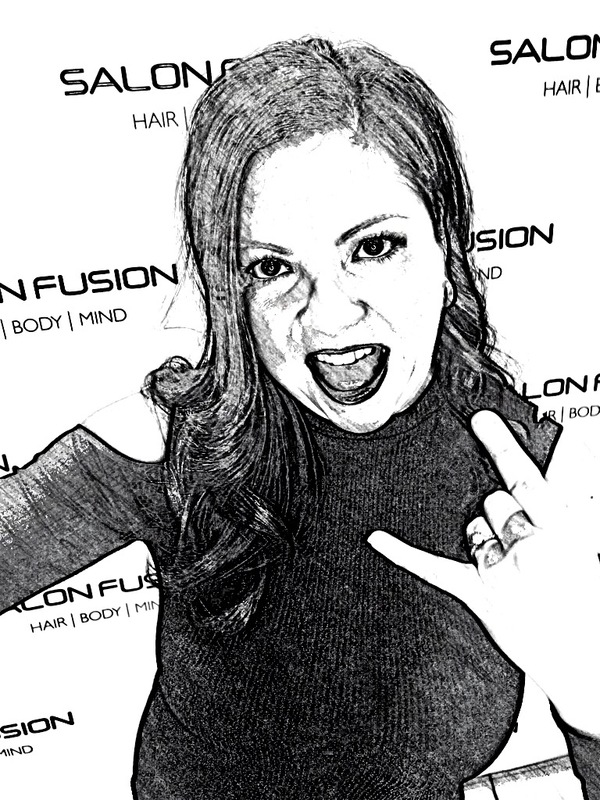 Complete our special event request form and a Salon Fusion Spa Coordinator will be in contact with you shortly!